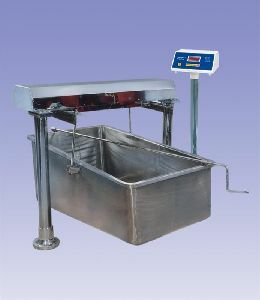 Temperature : 0° C to 60° C.
Power : 230V + 10% 50Hz. 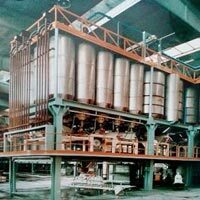 Milk product manufacturers & Dairies. 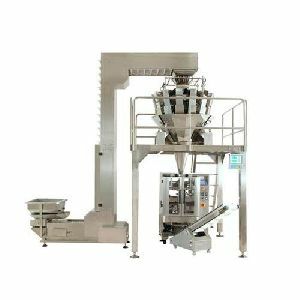 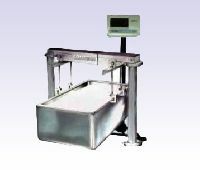 Microprocessor based fully electronic weighing system. 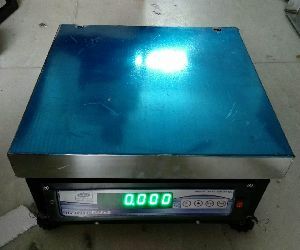 Rechargeable battery and charger in-built. 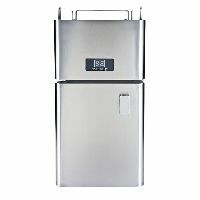 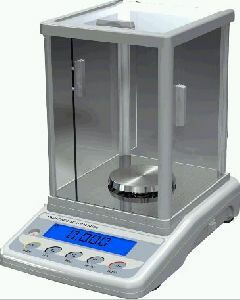 Displays weight in kilograms as well as volume in liters. 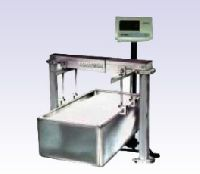 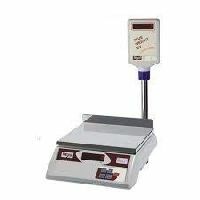 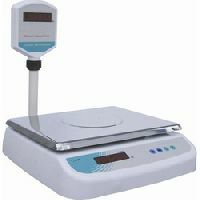 Sensotech Weighing Systems Pvt. 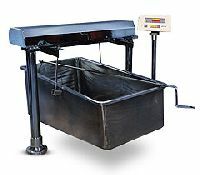 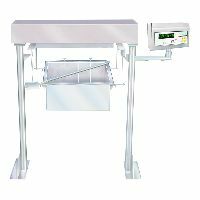 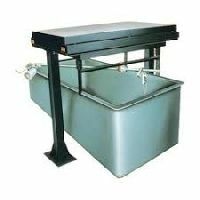 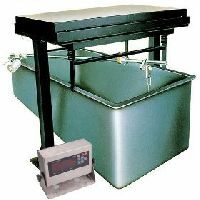 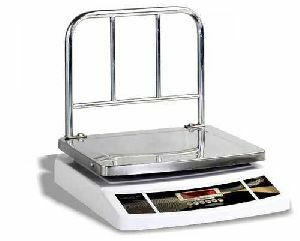 Ltd.
Industries require special type of scales based on the ambience of weighing, type of weighing to facilitate the ease of handling of weighing material and increase the speed of weighing. 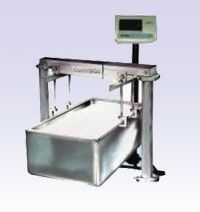 EAGLE has specially developed this Milk Weighing Systems for the milk collection units and dairies. 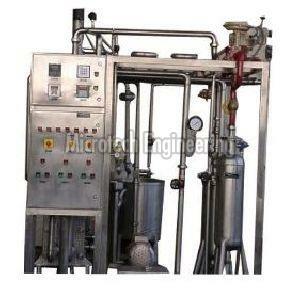 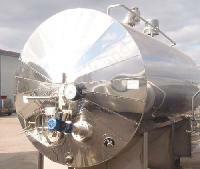 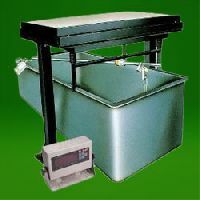 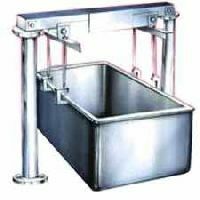 Milk weighing machine for small capacity dairiescooperatives & large capacity chilling centres. 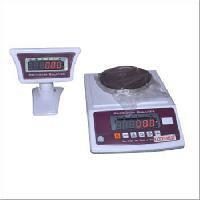 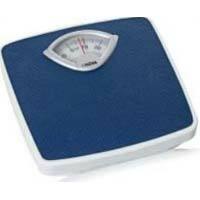 It gives exact weight and rate according to fat percentage of milk. 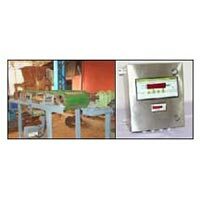 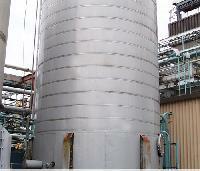 The software is available as per dairies requirements. 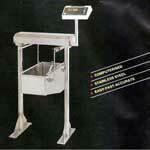 Our milk weighing systems are fully automatic and it has a rugged and sturdy mechanical structure. 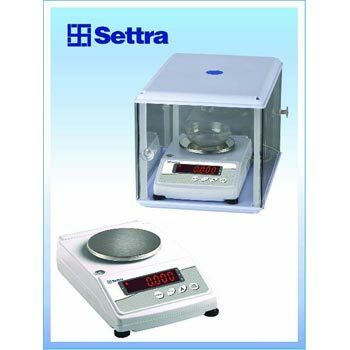 It is combined with latest Micro Processor Technology which provides high speed, accuracy, reliability, long life with a trouble free performance. 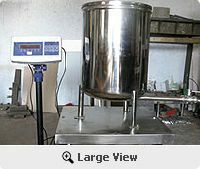 It has a unique programming and memory facility which makes it inevitable for milk weighing purposes. 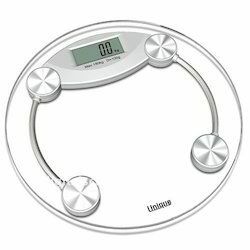 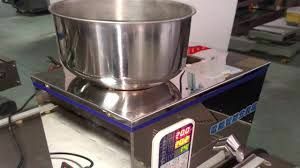 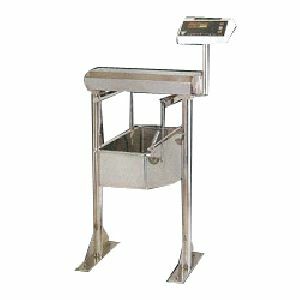 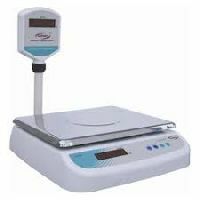 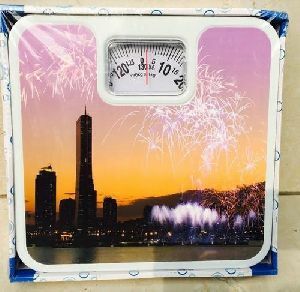 Electronic weighing Scales are accurate machines which assures correct quantity of materials to the customers and also assures to protect the shop owners from the losses cause due to the manual weighing Scale. 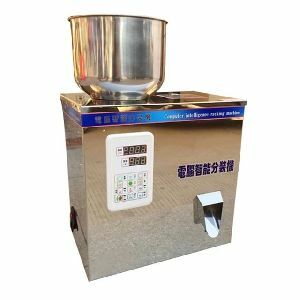 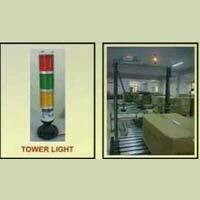 The digital electronic display provided with the machine increases the trust of customers.